Testimonials & Reviews - Jackson Heights, NY: Eneida Agosto, M.D. 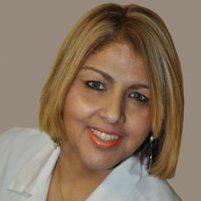 Dr. Eneida Agosto always appreciates feedback from her valued patients. Be the first to leave a review!